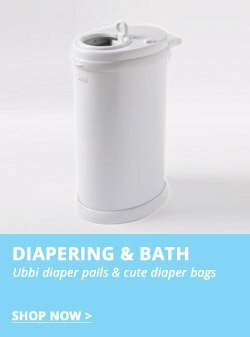 Welcome To A Unique Baby Shopping Experience! 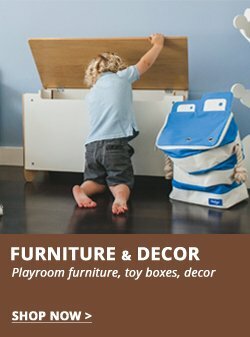 We are a Canadian one-stop-shop for mom & baby products. Shopping is quick, fun and easy with us. Explore new trends and shop for best essentials from maternity to newborn days, from toddler to pre-school years. Browse hand picked variety of baby must-have items in any category or style that fits your needs. Shipping is Free on orders over $49 across Canada (some restrictions may apply for remote areas and oversize items). We offer same day shipping on top selling brands. Stay engaged on Socials: Instagram, Facebook, Pinterest, Tweeter, Youtube. 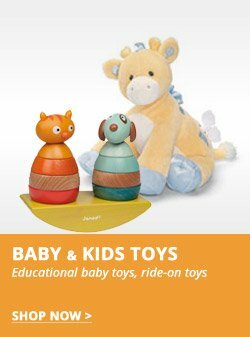 Subscribe to Newsletter: Be in the loop about new products, special offers, baby giveaways and all the fun. You are free to pay with all popular payment methods: your preferred Credit Cards, Pay Pal or Stripe. All payments (Credit Cards & Pay Pal) are processed instantaneously and your payment details are not accessible for anyone.